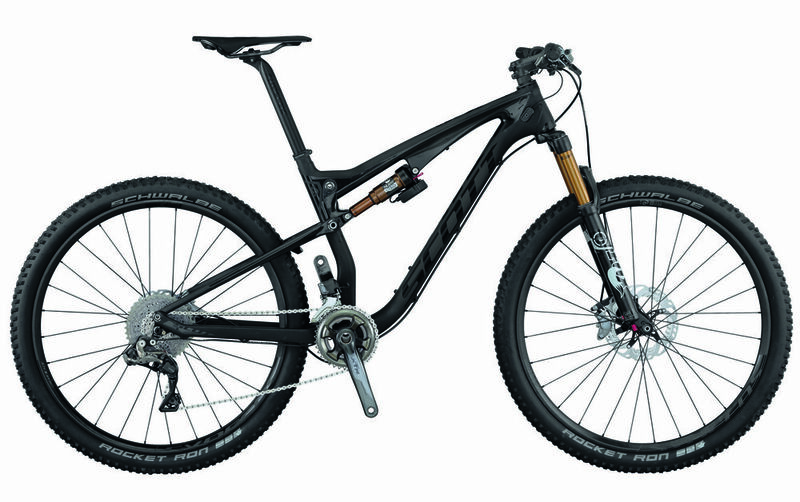 Introducing the first automatic mountain bike. Yes, it’s a bike that shifts automatically, leaving you, the rider, to focus more on your strength and destination. It uses electronic shifting and electronic suspension that is fully programmable, so you can program certain conditions and use a button to set up a pre-programmed condition before or as you ride, toggling for specific trails.